There is a common saying, “Old is Gold”. This is applicable for the windows too. Old windows are always beautiful and stunning, however they may let in flood and disaster. Single window glazing lets in heavy rain, wastes energy when air comes out from the gaps and encourages condensation thus, making winters cold and chilly. If the windows have damaged to a great extent, it’s time you search for a reputed glazing company in London invest in secondary glazing installation. 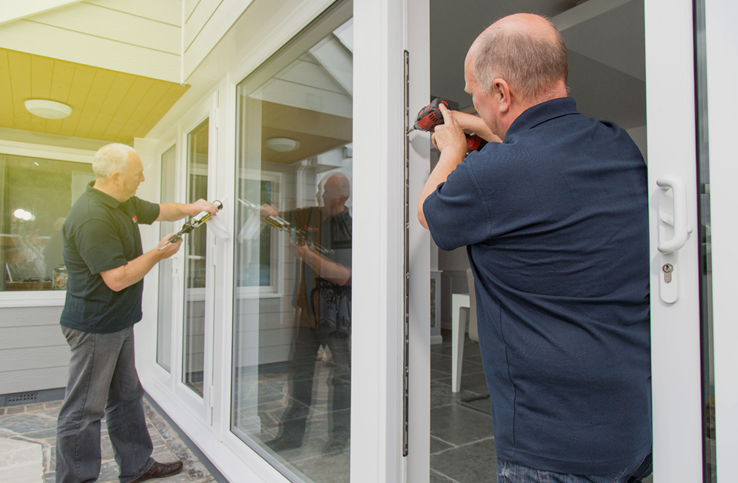 This blog discusses about how you can lessen such problems with secondary window glazing. Other than saving money, secondary glazing will make your life comfortable if you stay in a busy area. Measure the windows – A steel tape is used to know about the dimensions of window glass. You may add at least 25mm to the measurement for plastic sheeting size. When using magnet fix system, there should be a minimum of 19mm of flat surface on each side of window glass. Cut sheets to adjust the measurements – If the window seems outdated and you already have sufficient mounting surface on all sides, make your sheet over-sized. In case you do not have this option, take accurate measurements and cut sheet to adjust with the size. Cut the sheet with your hand – You may take cotton sheet to keep the table protected. Hold the plastic along the cut line and take hacksaw/padsaw for accurate cutting. Power saw may even be used, however it should be set in a way so that the plastic do not get melted. You may put slight pressure and take help of a glazing company to get the work done easily. Apply magnetic strip – You may smoothen the edge of the windows by using abrasive paper. Use a soft cloth for cleaning any piece of plastic. Take magnetic strip to stick at every edge, thus peeling off the protective sheet. The corners may be butted up with adjacent strip. Position window glazing panel – It is necessary to adjust the sheet properly with the windows so that it goes beyond the frame regularly on all the sides. Using both the hands are always good, but when doing it by yourself, you may have to prop up from the base. After it gets adjusted, see each side overlaps evenly by drawing a line on the sheet and mark the outer edge. Fix adhesive strip – Once you remove the sheet, it is important to fit metal strip to the frame by matching with outer edge of drawn lines. Now, peel off the protective sheet and use tinsnips for cutting the metal. It is advised that you may not get tempted by attractive discounts and offers of double-glazing windows. Many of them involve replacing your wooden frames with the latest PVC ones that will affect the quality of your valuable house. Make sure you find a trustworthy glass company in London and get the work done from experienced professionals.